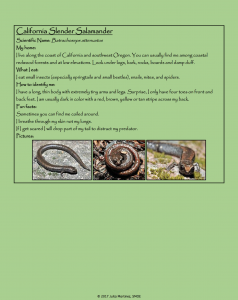 Field guides and keys are a useful, student-centered strategy for introducing content to students. Below is a list of field guides we’ve used, we’ve created, or that come highly recommended from partners. What other guides have you successfully used with students? Let us know in the comments below!